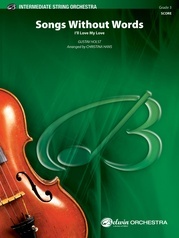 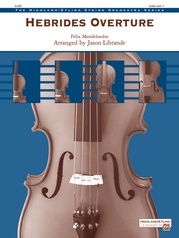 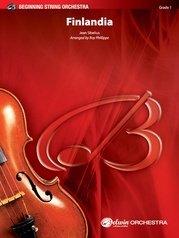 This beautiful folk melody will capture the hearts of students and audiences. 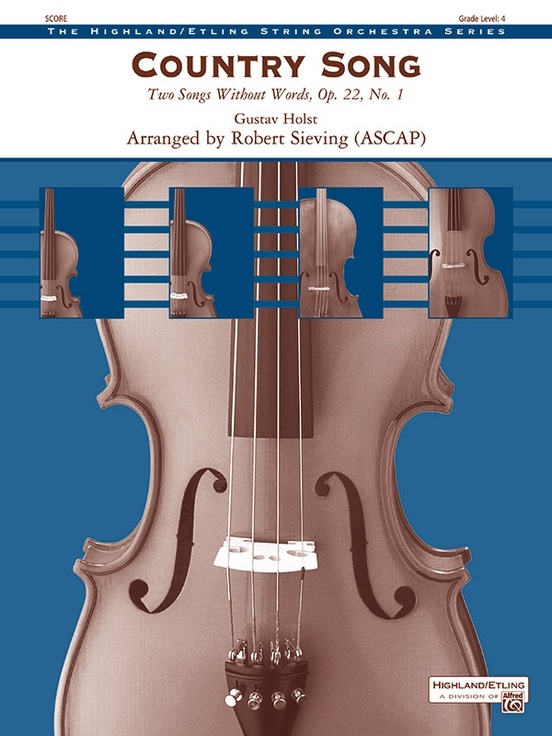 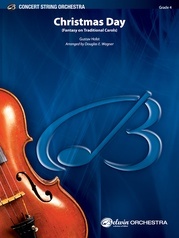 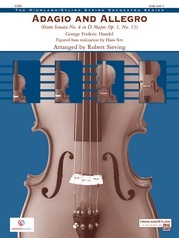 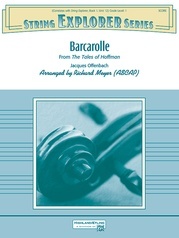 Originally scored for large orchestra, this string arrangement captures the essential qualities often heard in the English style of chamber music for strings from the late nineteenth and early twentieth centuries. Holst's melody, with its simple pentatonic folksong theme, receives the kind of mystical transformation we often associate with British composers' treatments of their indigenous wellspring---the folksong. All sections share in the melodic themes while passages for a quartet of soloists add textural interest. (4:15) This title is available in SmartMusic.